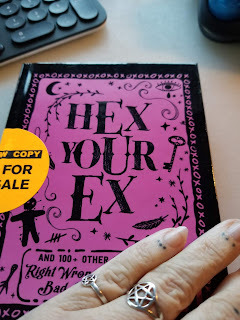 Today I'm reviewing Hex Your Ex: And 100+ Other Spells to Right Wrongs and Banish Bad Luck for Good. As usual I'll start with a review of the physical book. First, I love the fact that this book is hard cover. Many of these types come out as a soft cover and I find that just makes it more difficult for travel. This is a small book so it is really easy to toss into a purse or backpack. The cover of the book is a bit of a tease. While you can find spells for hexing inside the book is also filled with numerous other spells. 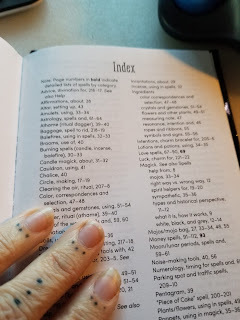 This book also contains my favorite part of any decent reference book, a solid index. I think authors too often neglect to add this at a detriment to their audience. The language of the book is very casual. You won't find any ancient Hecatean chants or Orphic Hymns here. The first chapter goes into the "rules" if you will on using magic and witchcraft. 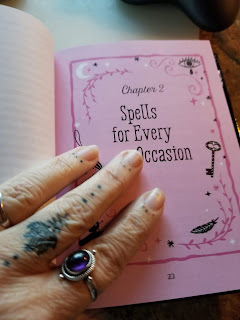 The author tells us about white magic, black magic and gray magic and guides the reader on focusing that intent. The text has been "updated" if you will, to change "Coven" with "Magical Squad". While witty and entertaining, I'm not sure that the traditional practitioner will see this as anything useful. We have to remember though that these new changes in syntax or presentation are simply the way that magical rites and rituals are being adopted and expanded by those who are newly entering the craft. SHOW RESPECT - Treat the spirit helps as honored teachers and allies, not servants. ASK FOR ASSISTANCE - guides, guardians and deities recognize your free will and might not intervene unless you invite them to. DON'T TRY TO MICROMANAGE - If you seek aid from spirit beings, turn of the reigns and allow them to carry out your request as they see fit. 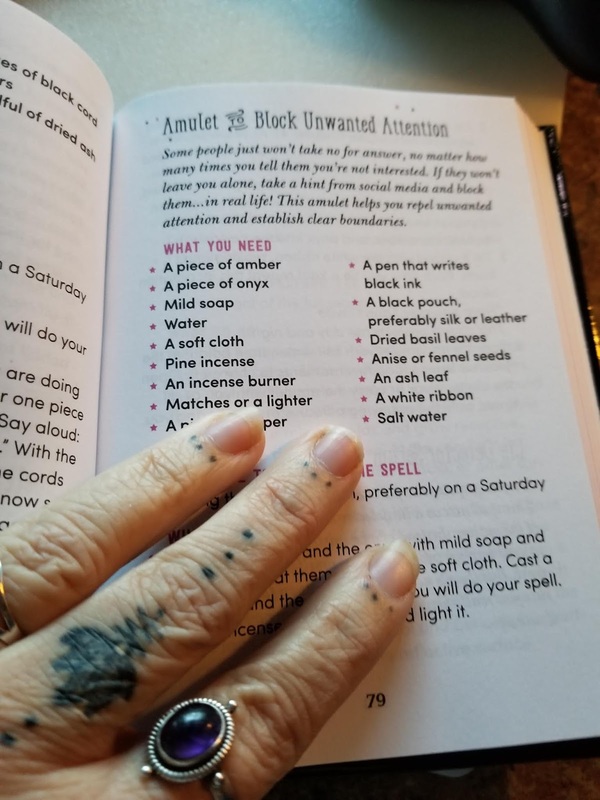 I think many old witches need to learn these lessons as well. Chapter two takes us in to spells for every occasion. 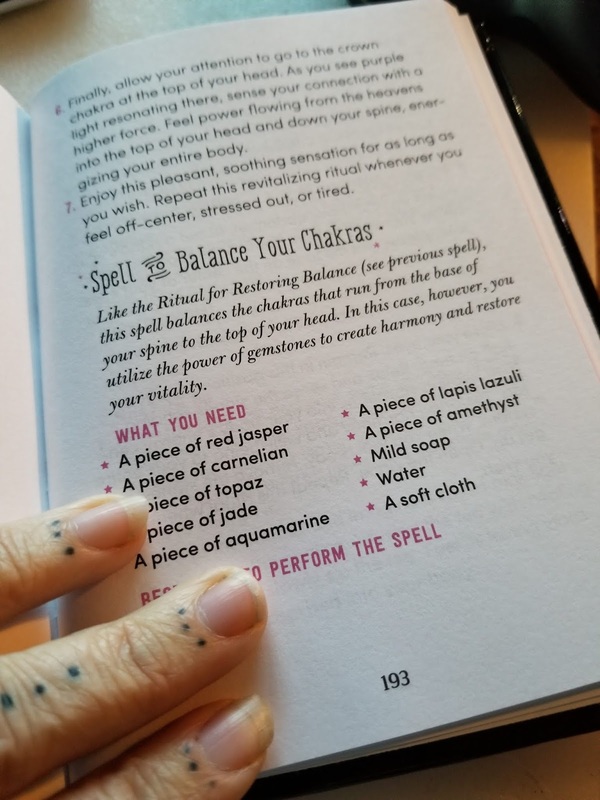 It breaks down the types of spells and defines them. I think this is a great chapter for new and old witches alike. There is some great info here that our people could really learn from. I won't go through each and every chapter, but I can say my initial scoff at this book has to be taken back. The author would do better by selecting a different title, though tongue in cheek it comes off initially as a book not to be taken seriously. 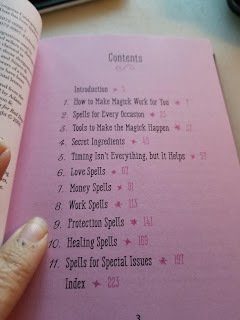 To me the title says, I'm making fun of magic, but the content is really quite helpful and in my opinion key to anyone who wants to learn the ins and outs of magic and witchcraft. 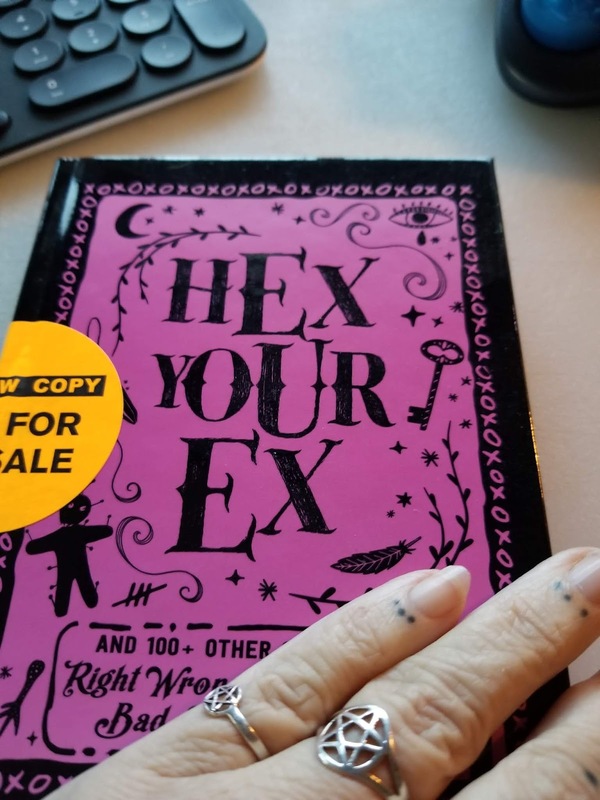 Overall, I think this is a great book (I can't believe I'm writing this) to have on your witchy or magical bookshelf.